The baroque Palace of Caseta is a UNESCO World Heritage Site. 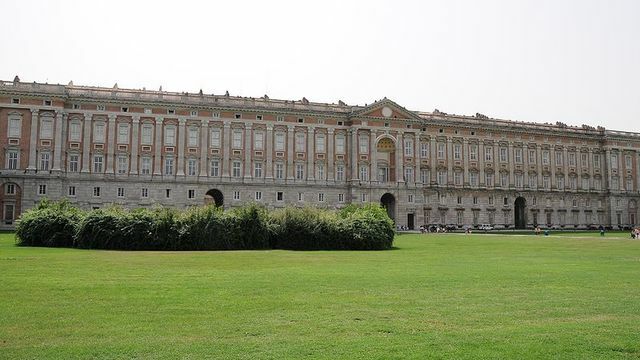 Designed by architect Luigi Vanvitelli, the Palace of Caserta aimed at competing with the French Palace of Versailles. 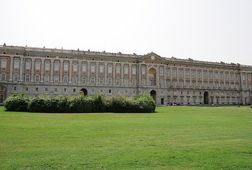 The Palace originates in the times right before the Unification of Italy, when Southern Italy was ruled by the Bourbons. 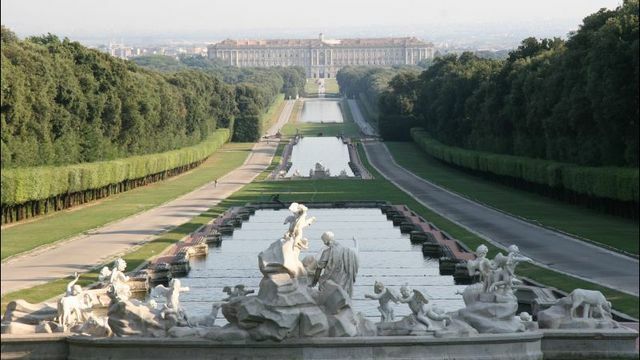 Visiting the Palace and its gardens will take about a whole day, due to its vastness. Receive special offers, VIP invites and exclusive updates for Caserta.